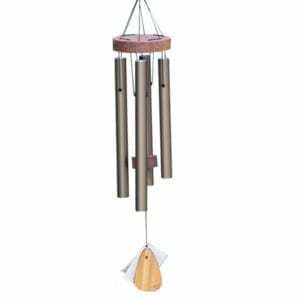 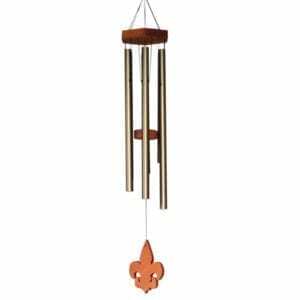 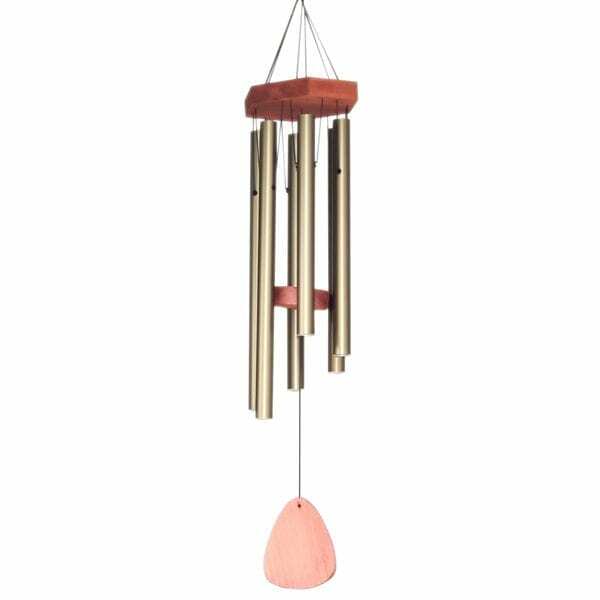 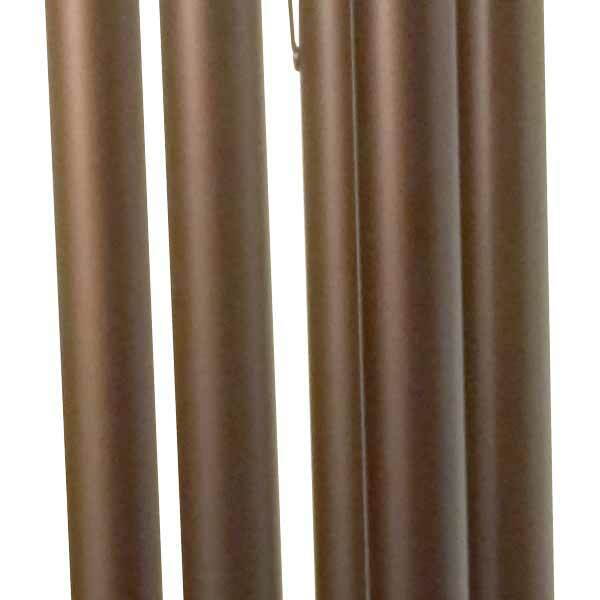 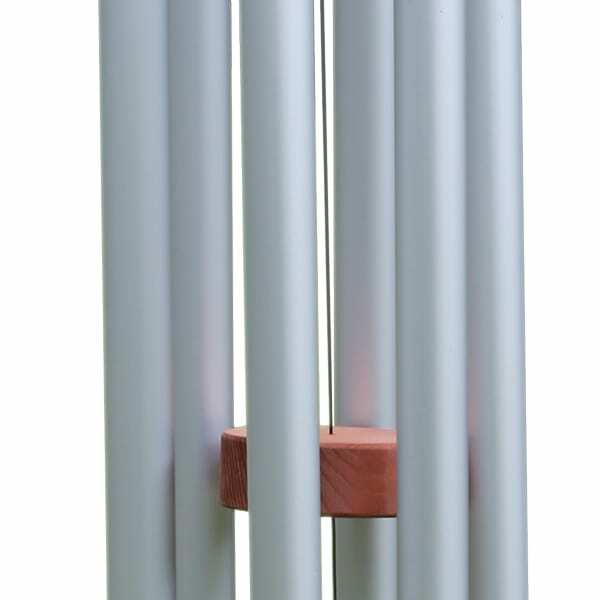 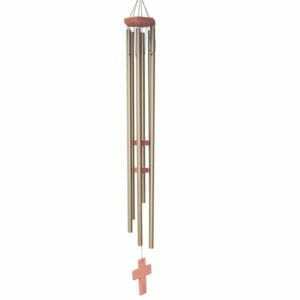 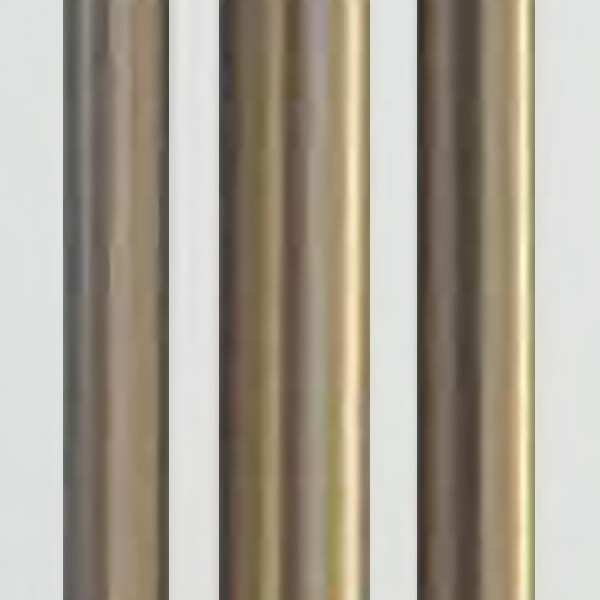 34″ chime with six pipes. 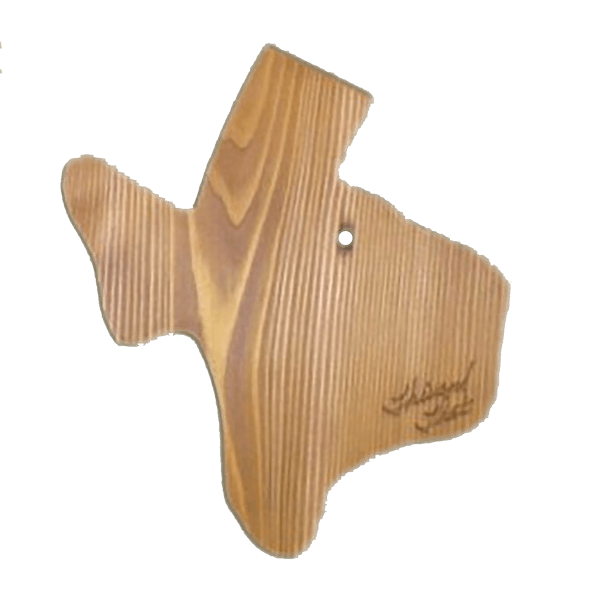 Please let us know in the “Special Instructions” section above so we can place a card inside with a personal message from you. 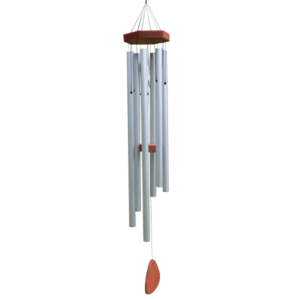  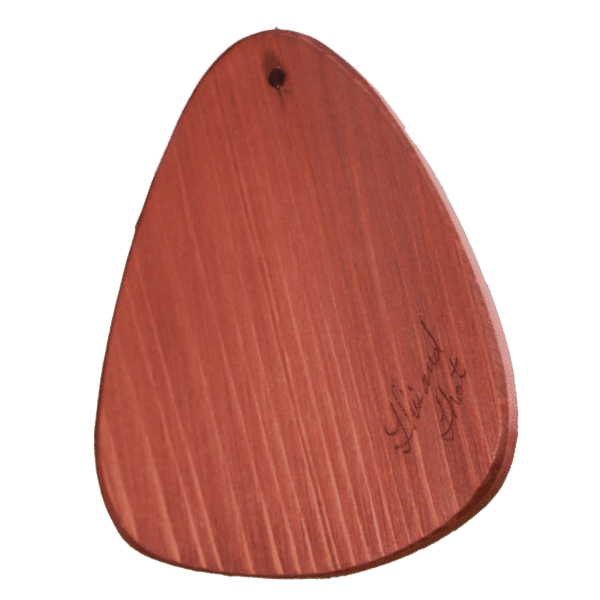 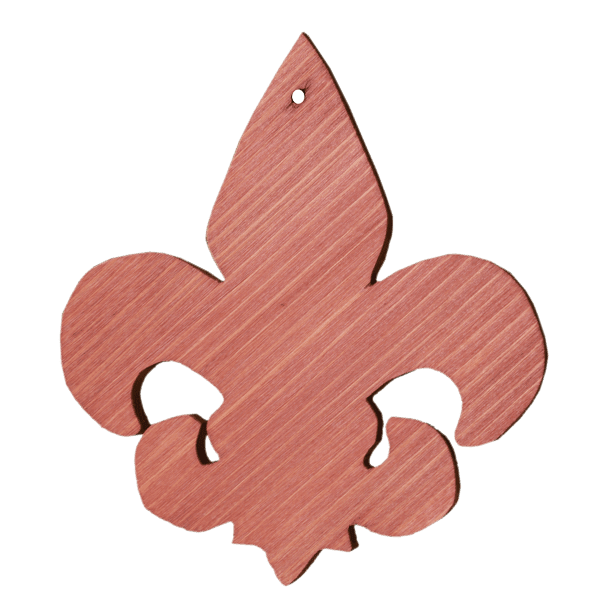 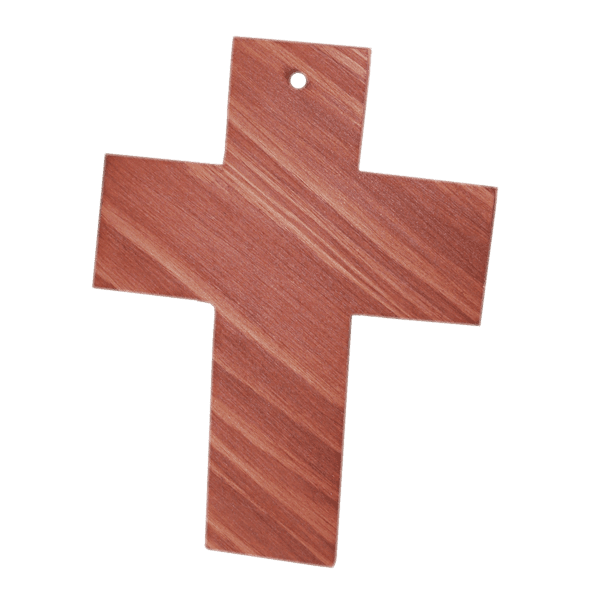 All of our chimes come with a full three-year warranty, but if there is ever any problem with your new This and That Windchime please notify us and we will correct the problem.  on all orders to the lower 48!